This entry was posted in Book Reviews, Non-Fiction, Progressive oasis on July 1, 2017 by Mark Bailey. Round about 2007-2008 my son had graduated from Prescott College with a degree in environmental studies and was searching for his place in the workforce. Judging by the magazine covers on my coffee table at the time, I thought Nick might be catching a wave. Going “green” was all the rage. 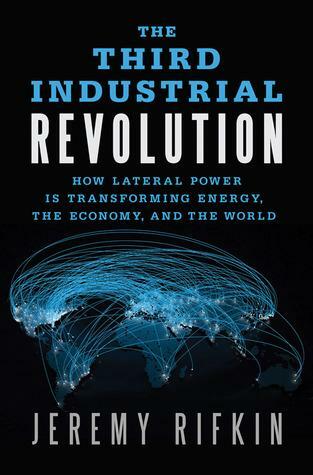 Then the Great Recession hit, the smartphone came out, and the culture wars erupted, knocking the nascent environmental movement off the front page and on to the back of the bus, perhaps under the bus. “Environmentalist” weirdly even became a negative, dismissive epithet. This entry was posted in Book Reviews, Conservation, Environment, Non-Fiction on October 24, 2016 by Mark Bailey. This entry was posted in Book Reviews, Non-Fiction on October 22, 2016 by Mark Bailey. Last night Kirsten and went to a lecture by Michael Soule’, father of the conservation biology movement. I credit Soule for adding value back to his science of ecology by doing something about it, including founding the Wildlands Network to create wildlife corridors that enable adequate migration to protect species’ necessary genetic diversity. The fight to conserve the environment is a never ending battle but one Soule’, quoting the Dalai Lama, reminds us to never give up on. Soule’ mentioned it is tougher now because with the advent of smart phones people read less. Conservation can be a bit complex but it is hard to get such ideas across in a tweet. Yet he did have a success story. 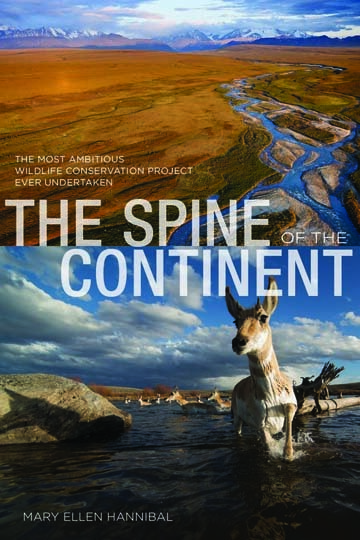 Our friend Mary Ellen Hannibal’s recent book, The Spine of the Continent, while not quite on best seller lists was nonetheless read by Jody Allen, billionaire Paul Allen’s sister and Ms. Allen is perhaps interested in pointing some money in the direction of Wildlands Network. Soule was obviously thrilled. We fortuitously met Mary Ellen when she was researching the book, camping with her and other friends of the Grand Canyon Trust in the high forests of southern Utah. It will be fun to watch how any contribution Wildlands Network might get as a result of Mary Ellen’s book works out. I’ll keep an eye out. This entry was posted in Book Reviews, Conservation, Nature Writing, Non-Fiction, Public Lands, Wildlife on March 21, 2014 by Mark Bailey.